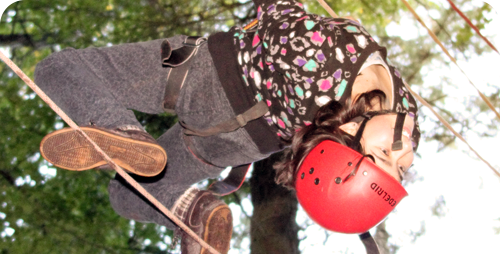 The Christian Adventure Centre at Viney Hill is here to provide you with the most amazing adventure activity experience available, either residentially or as a day visitor. 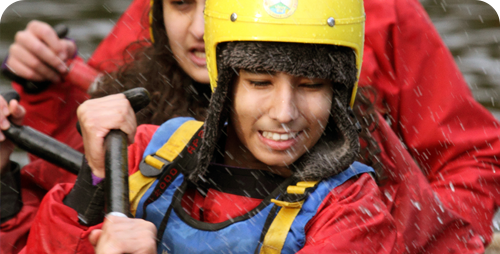 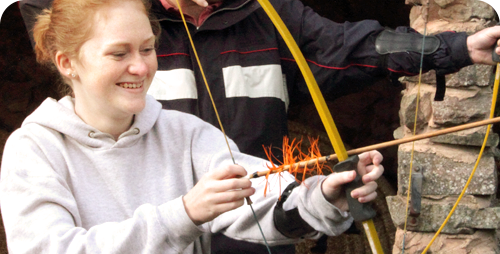 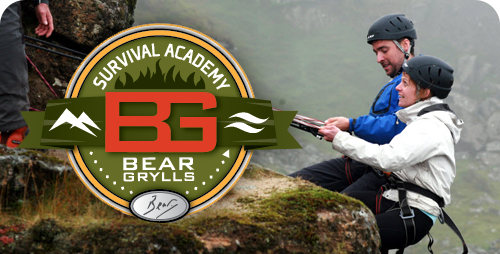 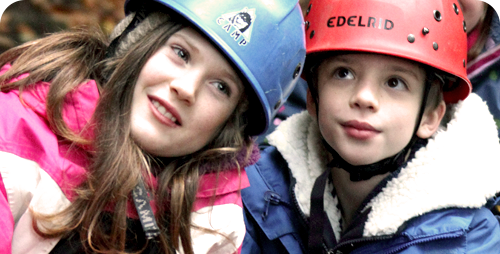 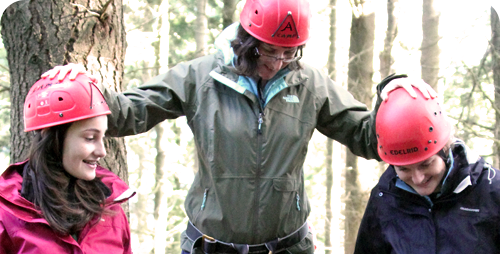 Nestling between the River Severn and River Wye in the beautiful Royal Forest of Dean, we are the ideal venue for your group to relax, study and discover the great outdoors through adventurous and challenging activities in a supportive and nurturing environment. 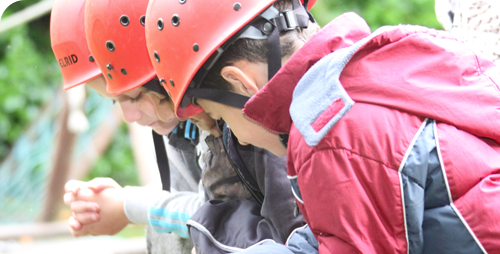 We look forward to working with your group, whatever your background, whether you come from a school, college, youth group, church or any other organisation.